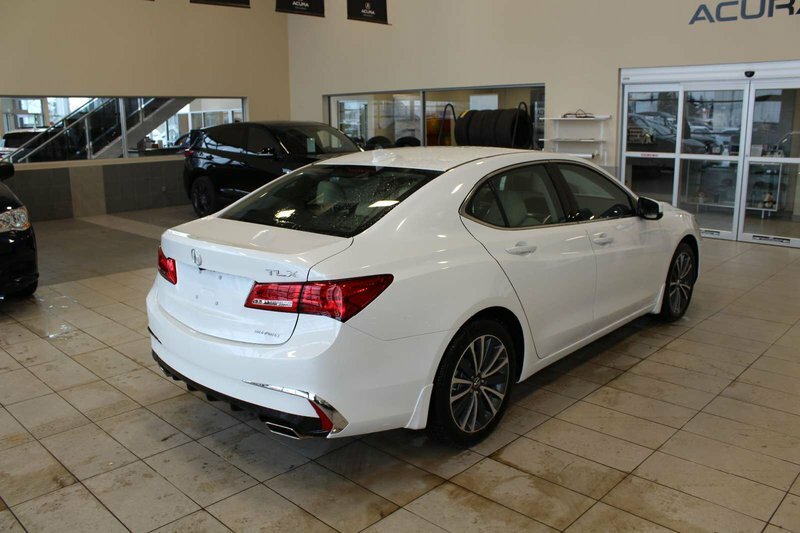 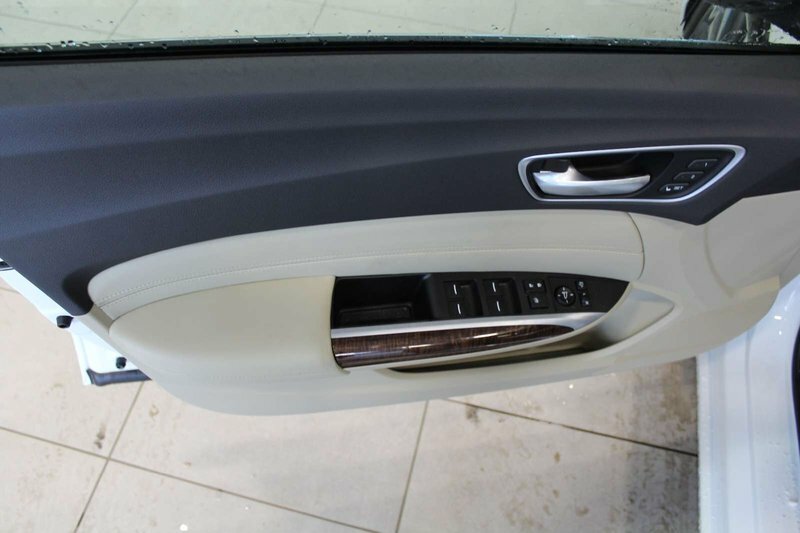 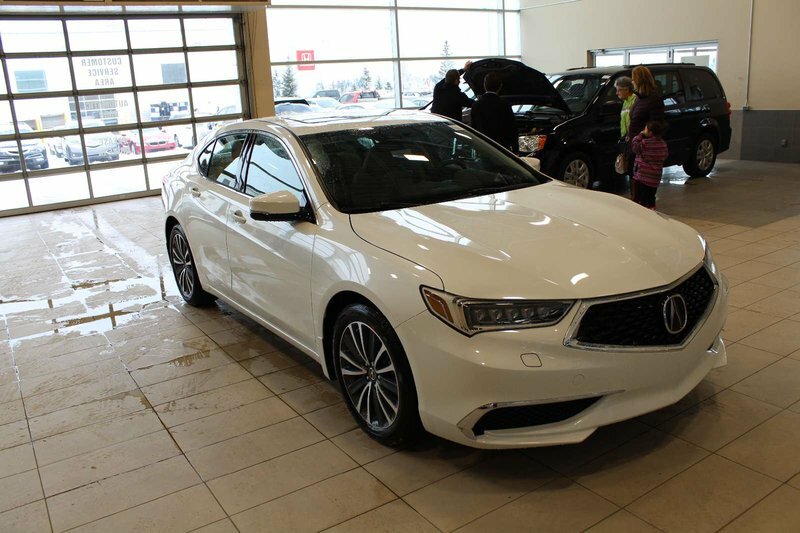 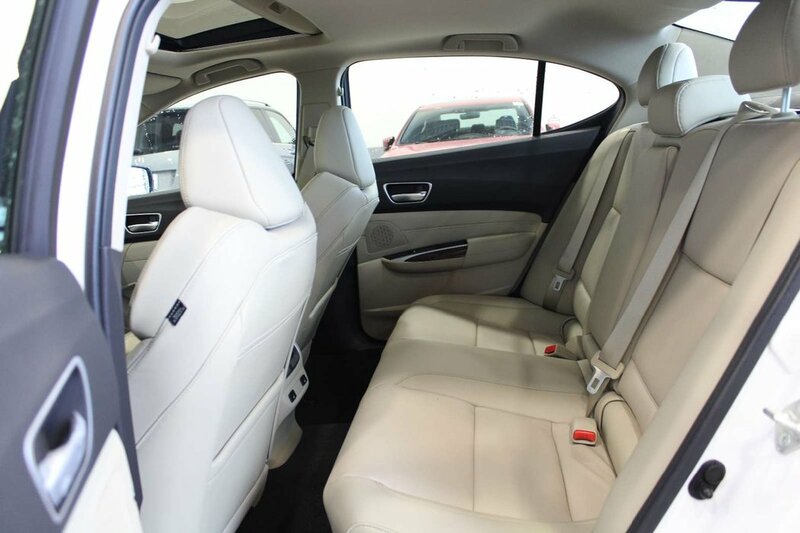 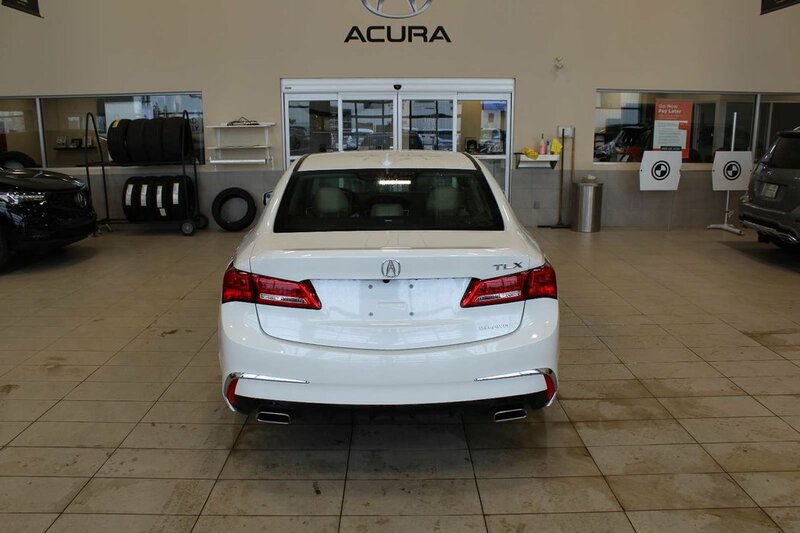 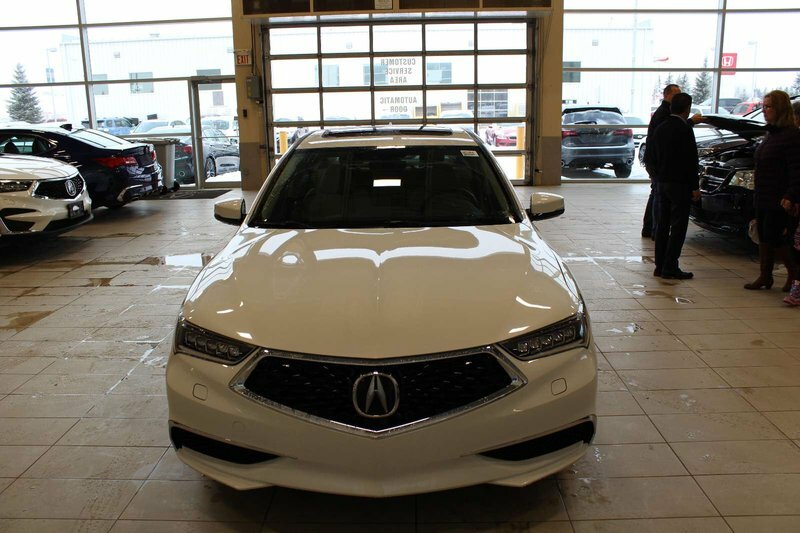 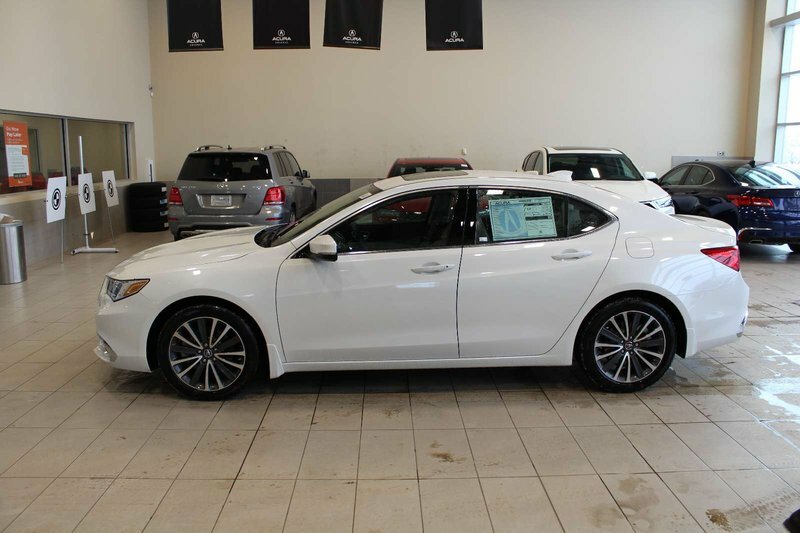 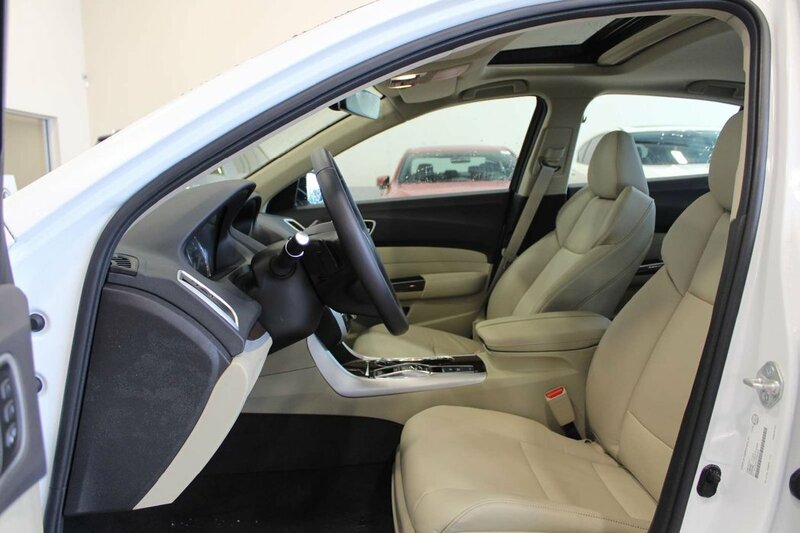 Our 2019 Acura TLX Tech AWD is proudly shown in White and it admirably stands out from the crowd! 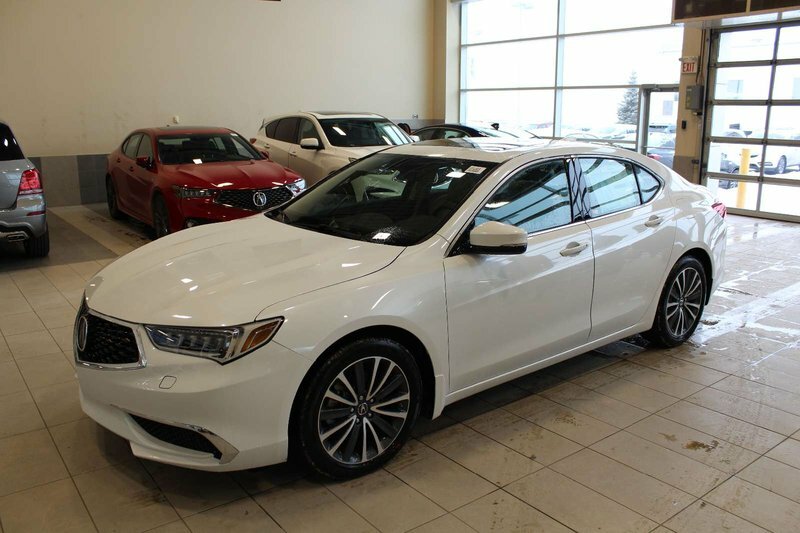 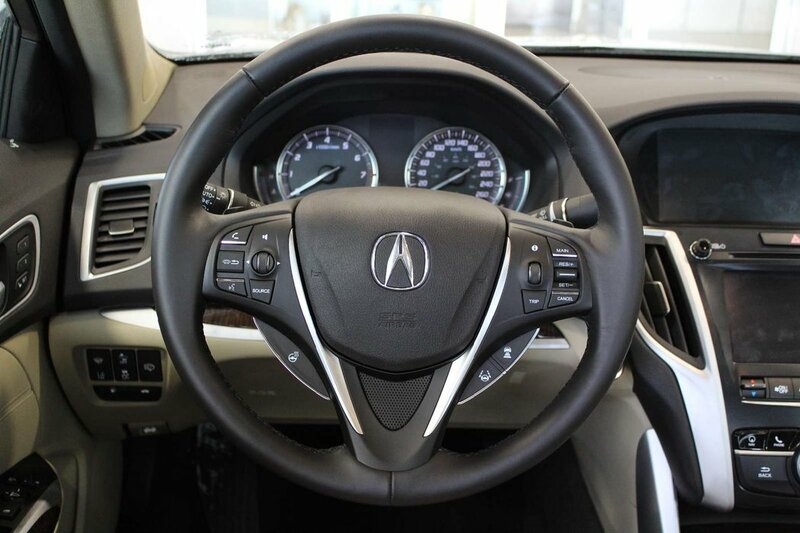 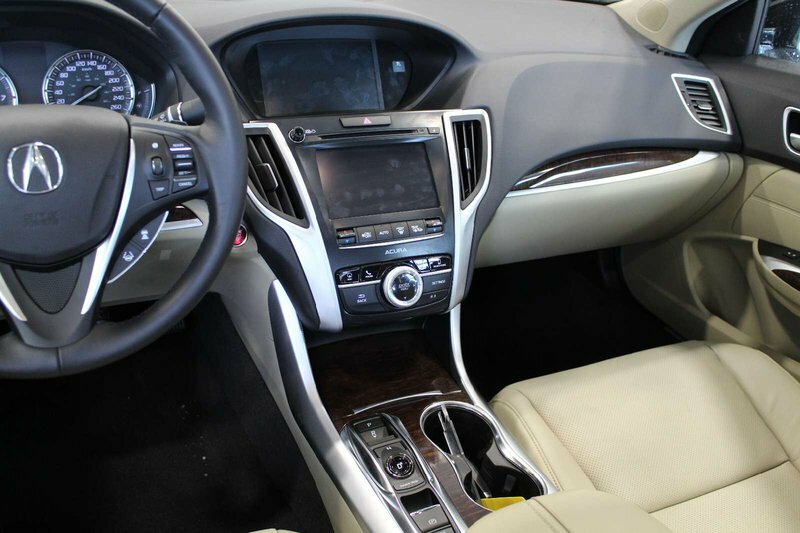 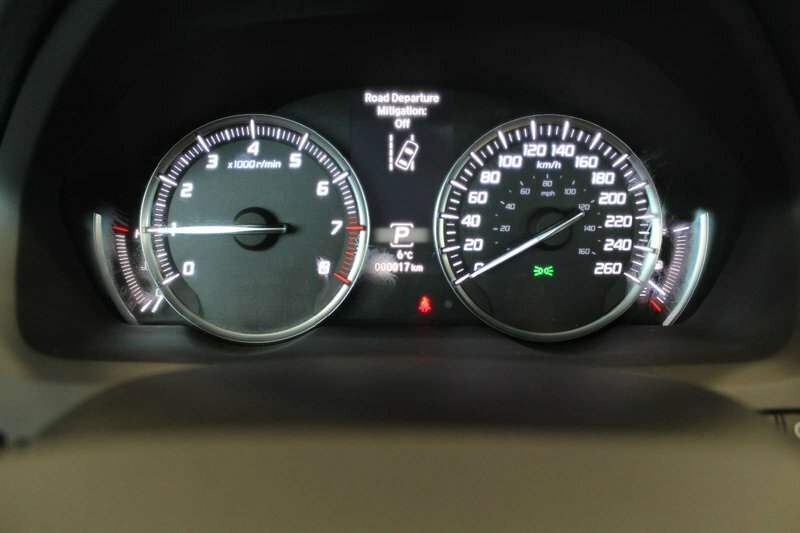 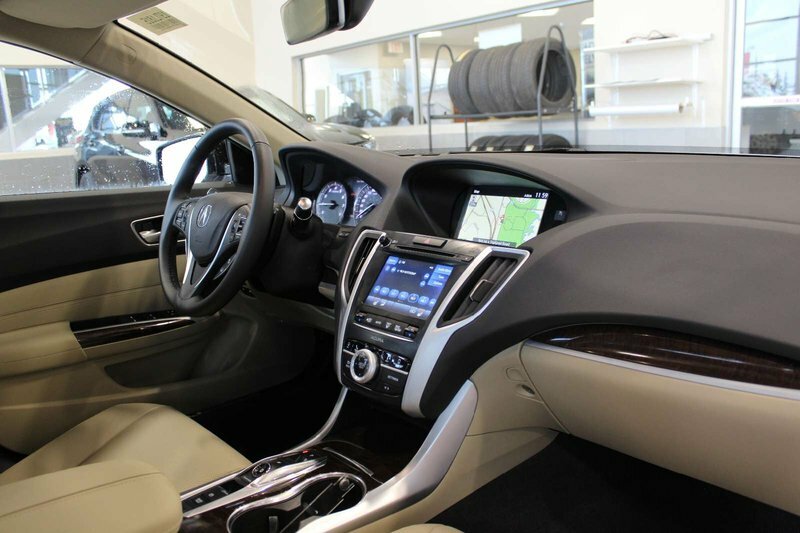 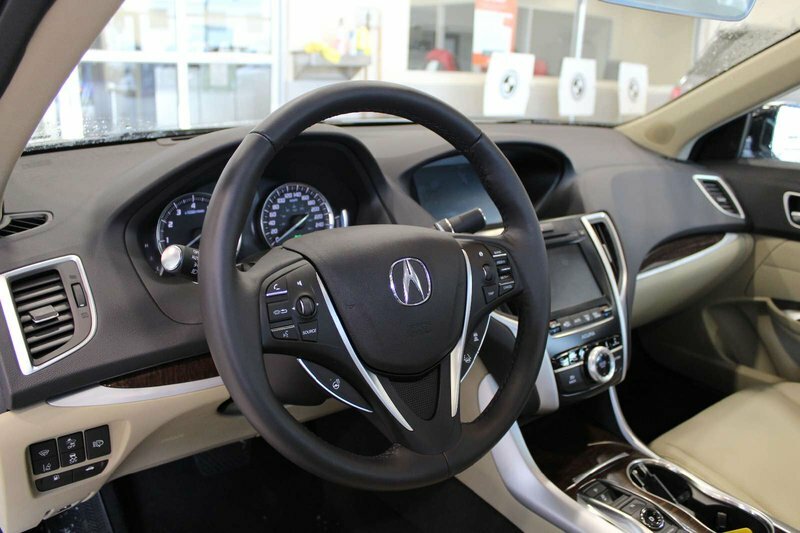 The Acura TLX is among the sportiest in its segment, delivering an uncommon athleticism taking curves, precise cornering, and an all around confidence. 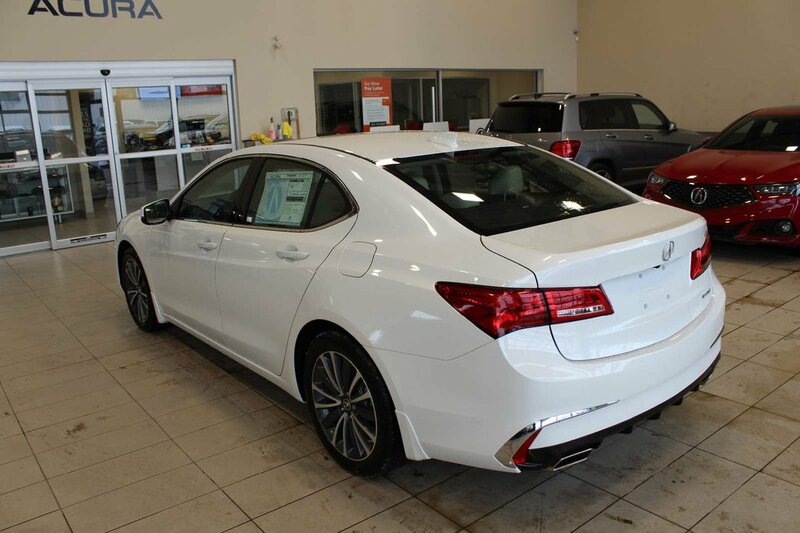 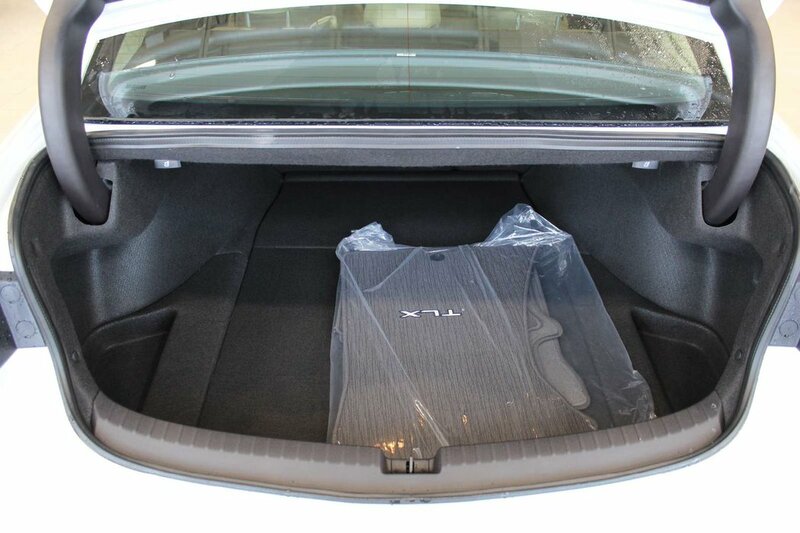 Powering this machine is a 3.5 Liter V6 that produces 290hp on demand while tethered to a 9 Speed automatic transmission that delivers near 7.7 L/100KM on the open road making this sedan a blast to have.